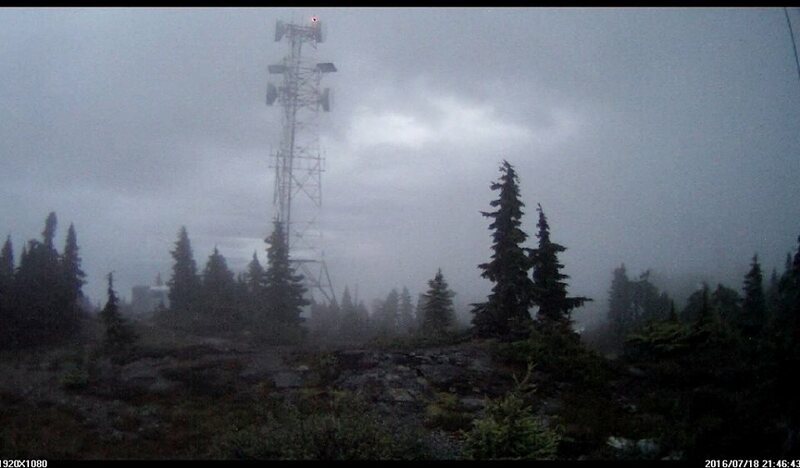 There is a web cam on top of Newcastle Ridge that is linked on 5.8 Ghz broadband back to Lost Lake Nanaimo and Comox. 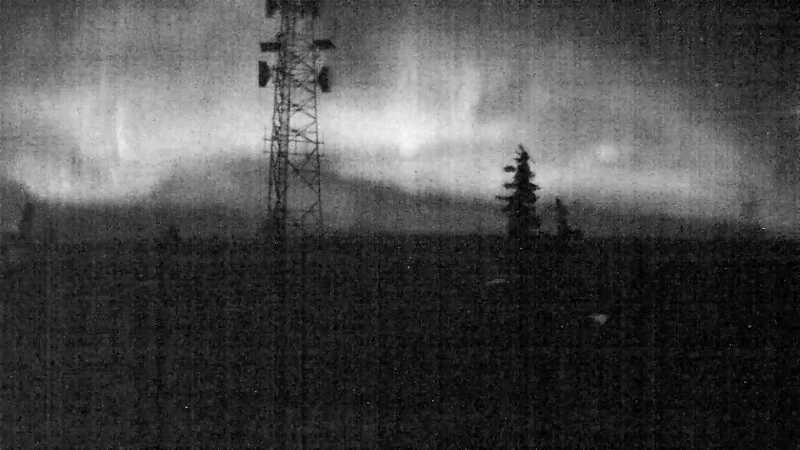 The distance between Newcastle Ridge (Sayward) and Nanaimo is 206 Km. A good shot on 5.8 Gigs.